Home » scrub » Best Beauty Products for Oily Skin And They Are All From Drugstores! Best Beauty Products for Oily Skin And They Are All From Drugstores! I struggled for years with my oily skin before I found the right products for me. Your skin needs some oil so it doesn't get dry, but too much oil can lead to pimples and blackheads. Acne is caused by dead skin cells and bacteria that collect in your pores and cause an infection. The best beauty products for oily skin will give your skin the moisture that it needs without adding excess oil. They should also gently remove excess oil to prevent acne without over drying. When shopping for skin care products, look for products without added oil. Clays will draw out excess oil, so try a clay mask once a week. You should also exfoliate once or twice a week to remove dead skin cells, which can really help reduce acne. If you are prone to acne, use products with salicylic acid to prevent acne. Olay Fresh Effects Shine, Shine Go Away! This cleanser is as powerful as a mask. It has kaolin clay to draw out oil and dirt, which reduces shine. It's oil-free and won't clog pores. Get 1 percent cash back at Target. Neutrogena Oil Free Acne Wash - This is a gentle cleanser, yet it's very effective at reducing oil and acne. Biore Acne Clearing Scrub - This is one of my favorite scrubs for my oily skin. It has 1 percent salicylic acid to clear acne while it gently scrubs away dead skin cells that can clog pores. 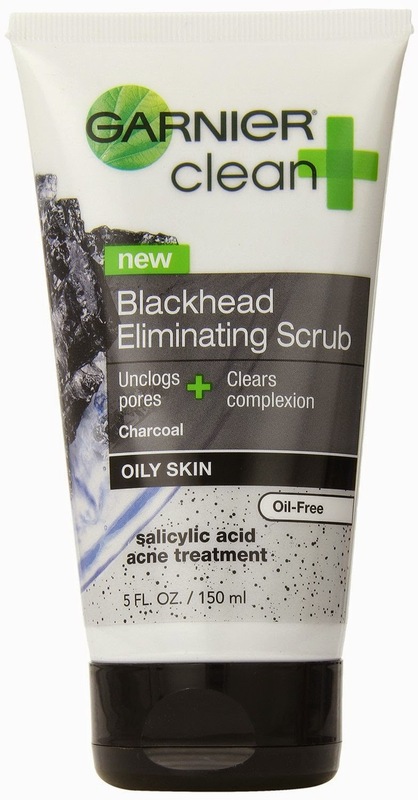 Garnier Blackhead Clearing Scrub - Microbeads gently scrub your skin to clear acne and reduce oil. It also has charcoal to draw oil from your skin. 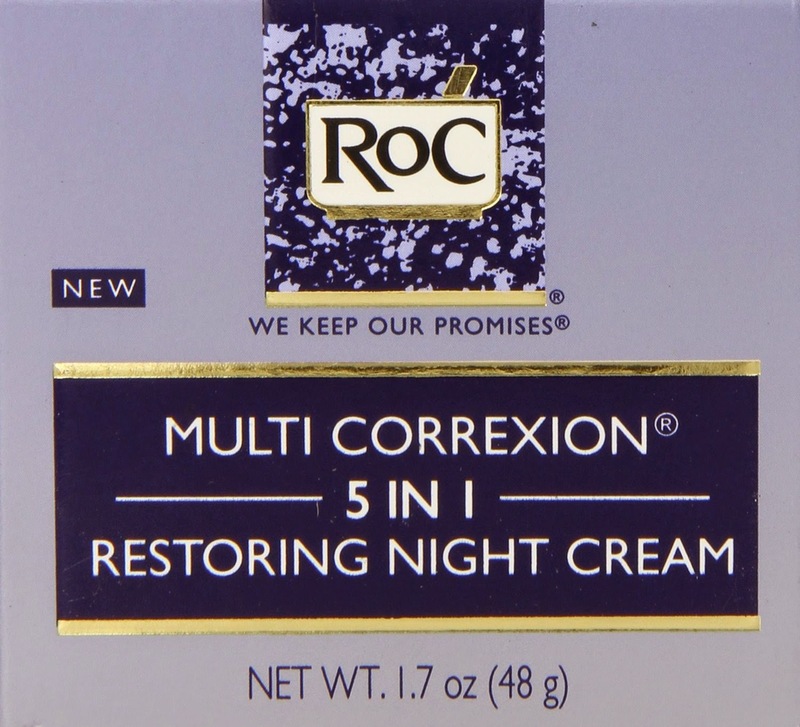 Roc Multi Correction 5 in 1 Restoring Night Cream - This night cream is made for its antiaging properties, but it also dries excess oil and reduces dark spots from blemishes. Cetaphil Dermacontrol Moisturizer - This hydrates your skin without adding extra oil. It also has an SPF of 30 to prevent sun damage. 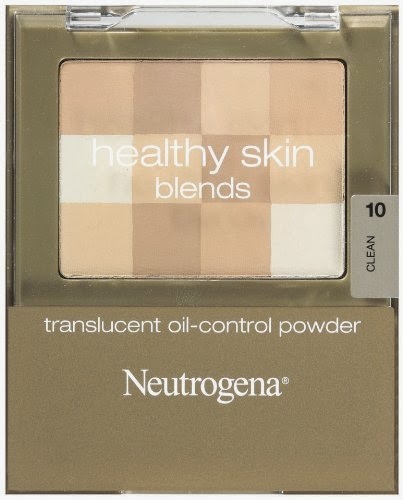 Neutrogena Healthy Skin Oil-Control Powder - This powder absorbs excess oil and offers great coverage. What else could you ask for? 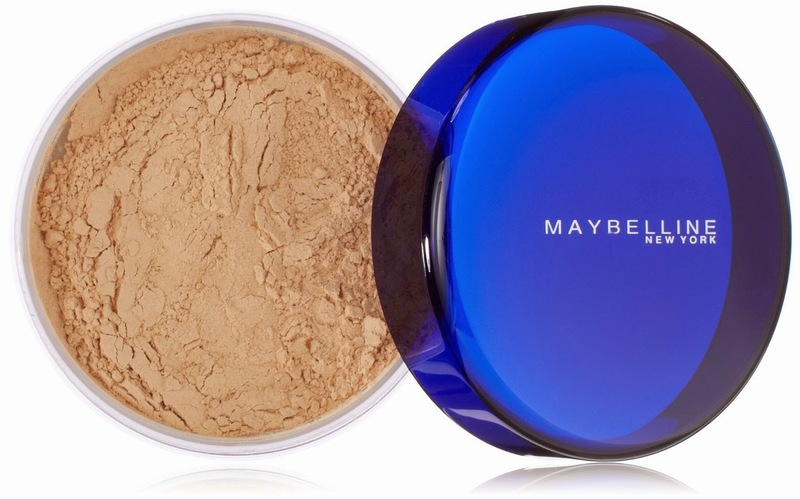 Maybelline Shine Free Oil Control Loose Powder - This oil-free loose powder absorbs oil and looks great all day. 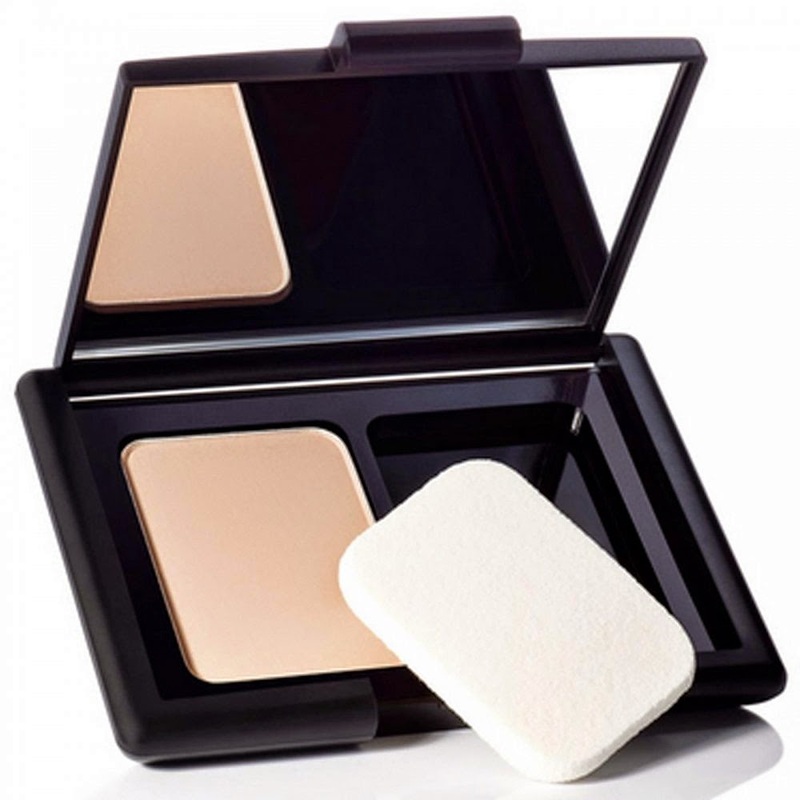 ELF Translucent Matifying Powder - Apply this before your makeup to absorb excess oil and set your makeup. 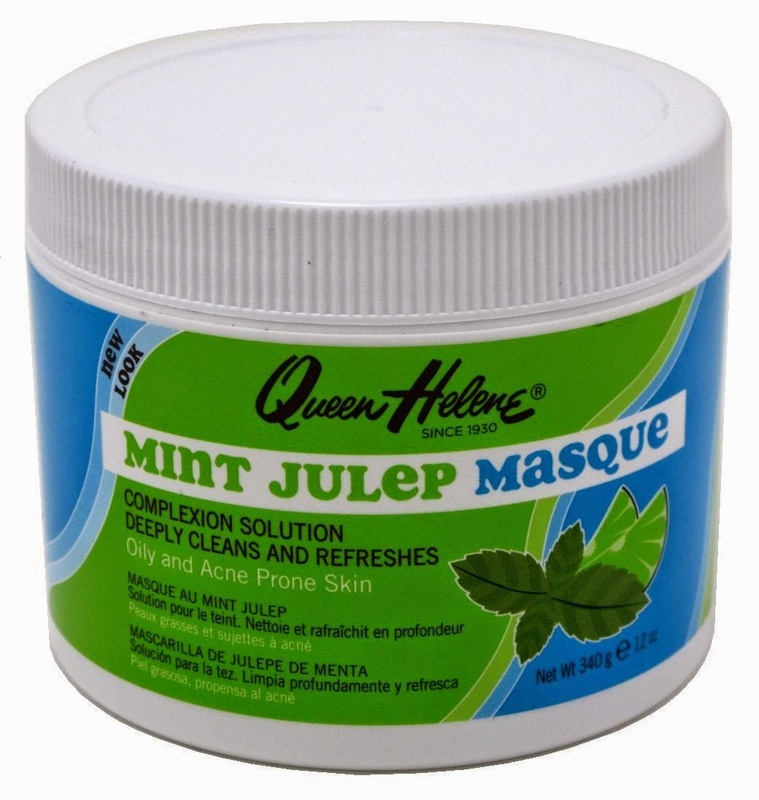 Queen Helene Mint Jelup - I've been using this since I was a teenager, and it's still my favorite storebought mask. It will draw oil out of your skin and gently exfoliate.